2, 3 and 4 bedroom condo available for exchange in late July through August. Stroll the Park City Farmers' Market, enjoy the Summer concert series or particpate in the ultimate relay. 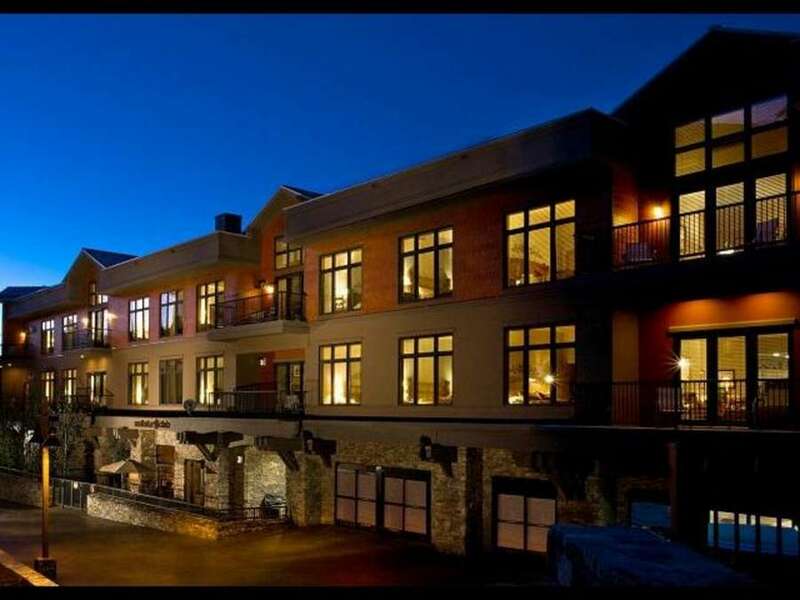 The Deer Valley Club is a private residence club located on the slopes of Deer Valley Resort in Park City, Utah. The Club offers 30 condominium units with two, three and four bedroom memberships. The Deer Valley Club was the first private residence club of its kind & is what other residence clubs have patterned themselves after. Casa Big Sur is the first luxury home located within this exclusive niche community consisting of three lots nestled into the hills of Escaleras, also known as the Beverly Hills of Costa Rica. Situated to maximize the breathtaking views that abound within the Southern Zone, Casa Big Sur is surrounded by lush landscaping and beautiful gardens, and is protected by a guardhouse that provides a safe and secure environment for friends and family to gather and spend quality time together. Through partnerships with resort developers, FractionalExchange.com is able to offer you deeply-discounted travel options in addition to your exchange choices. In many cases, our Bonus Getaway Offers are exclusive and available only to FractionalExchange.com members! 7 nights in a 2-bedroom beach-front unit. A boutique hotel located on a secluded beach north of Mazatlan, Cardon Adventure Resort offers you brand new beach front accommodations, fun activities and great food and drinks. As your local guide to Mexico, the staff will happily arrange all kinds of activities such as surfing, big game fishing, kitesurfing, kayaking, whale watching, stand up paddle boarding, hatchling release of turtles, a night in town or maybe some shopping. You'll stay in one of the 10 luxury beach-front units, all with beautiful ocean views. Fully air-conditioned, each unit has two double beds, large bathrooms, wifi, refrigerator, coffee makers and more. 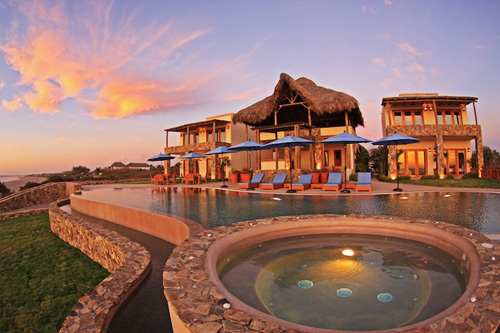 All rooms have a patio or balcony overlooking the infinity pool and jacuzzi. 7 nights in a 3-bedroom condo, sleeping up to 8 people. Each condominium is beautifully furnished and fully equipped to meet all your vacation needs. From the jetted bathtub, to the wireless internet, to the fully equipped kitchen – all of your desires have been anticipated. Call today at 866.595.7075 or email info@FractionalExchange.com to take advantage of this exclusive offer.